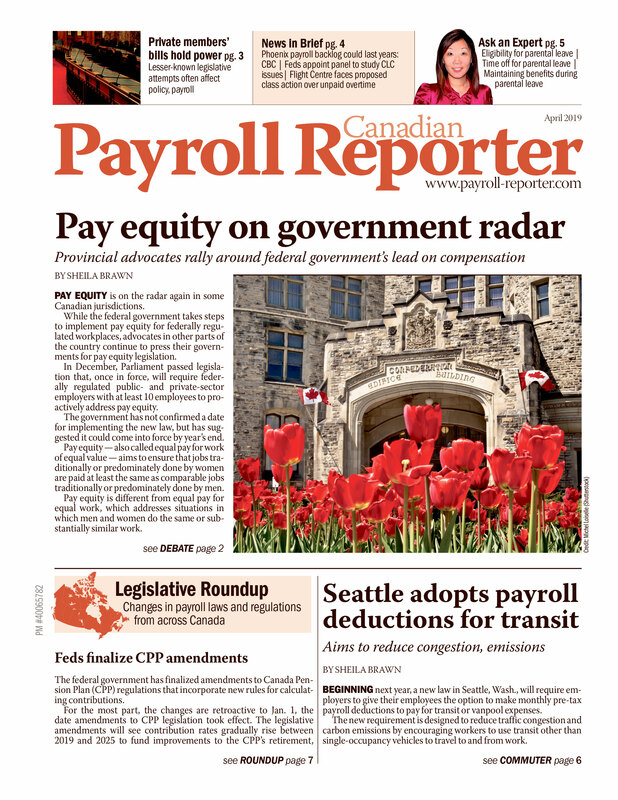 Experience in payroll is soon going to be a requirement for anyone wishing to obtain the Canadian Payroll Association’s (CPA) Payroll Compliance Practitioner (PCP) certification. Beginning Jan. 1, 2015, individuals pursuing a PCP will need to have at least one year of experience involving "paying employees accurately, on time and in compliance with legislation while contributing to the annual payroll cycle" before they can be certified. They can obtain the experience within five years before or five years after starting the association’s Payroll Compliance Legislation course, which is the first core payroll course required for the certification.